This piece is a reconstruction work of the successful solo performance “ZZ”, which premired at “dietheater Wien” in 2003. The new performance version of this resumption (remix) is planned to realize in cooperation with the ImPulsTanz Festival in summer 2019. This re-creation promises something new for the audience. 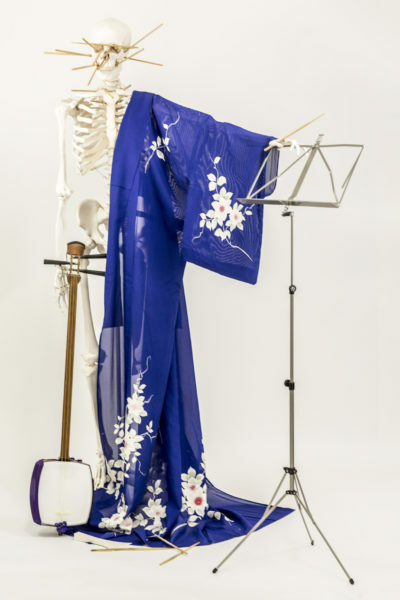 This is to be seen and heard: bedazzlement is guaranteed when performance artist and musician Akemi Takeya once again draws on her passion for both precisely composed as well as wildly imaginative scores, thereby creating new images of body and sound – a kaleidoscopic range of expressions. Tapped/Untapped is a re(mix) of the history of western and eastern art and sounds. Akemi Takeya does “tap” the Shamisen (a traditional Japanese instrument), play the piano and sing a song as a voice & body act. It will be revealing to see what new and potentially provoking contextures of body and sound emerge. This performance was presented by ImPulsTanz X mumok: In tandem with the main summer exhibition Double Lives – Visual Artists Making Music, ImPulsTanz presents in cooperation with the mumok live first-rate and experimental works from the fields of dance and music in its many facets. 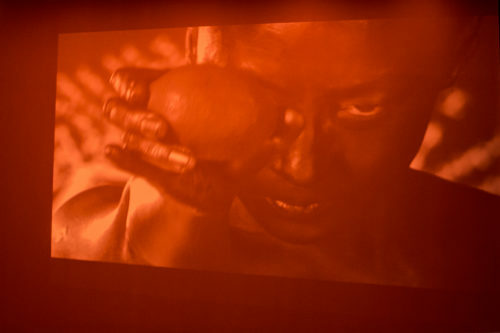 Takeya’s video installation is not only presented in the Wellington-Hippodroom, her work series LEMONISM is also featured in Ostend’s public space. 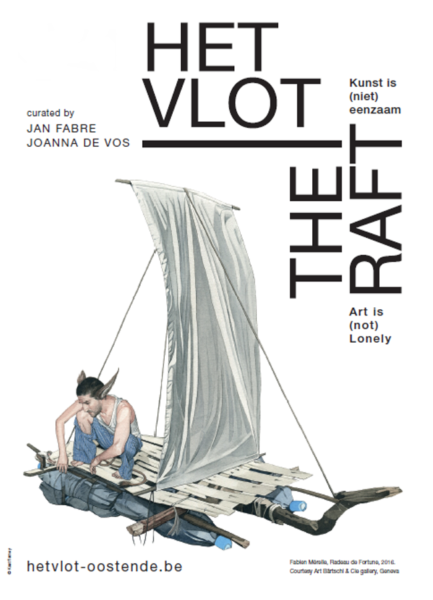 Afterwards she will show the premiere of the live performance at Cultuurcentrum De Grote Post related to her installation. 21.10.2017–15.04.2018 @ the Wellington-Hippodroom in Ostend, Belgium. ➤ LEMONISM X ACTIONISM General Info.